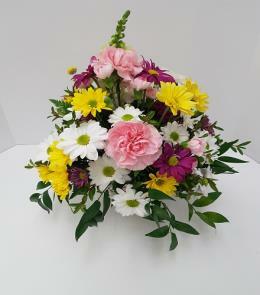 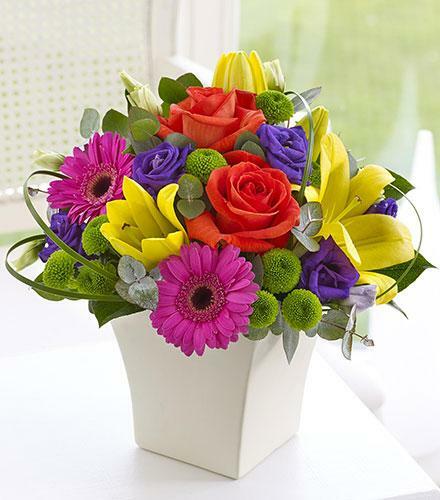 We've designed this vibrant gift to make a big impression on arrival with a burst of colour. 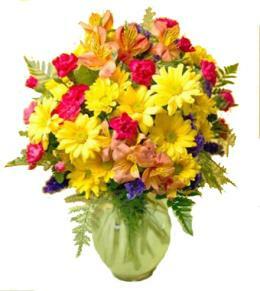 The mix of glorious shades contrast and complement each other perfectly. 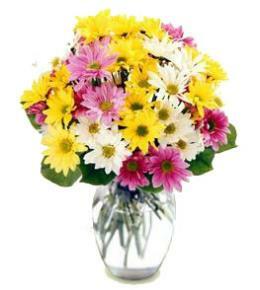 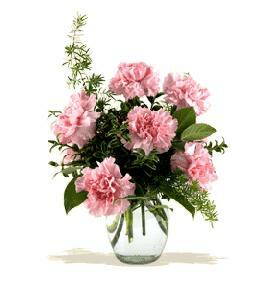 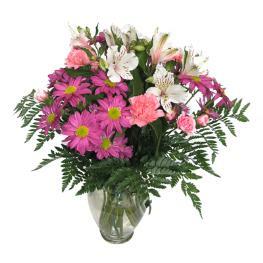 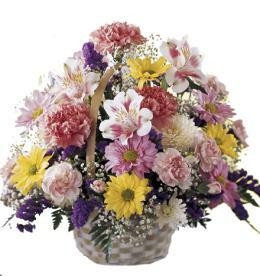 Birthday Flowers For Mom - Vibrant Exquisite Arrangement.